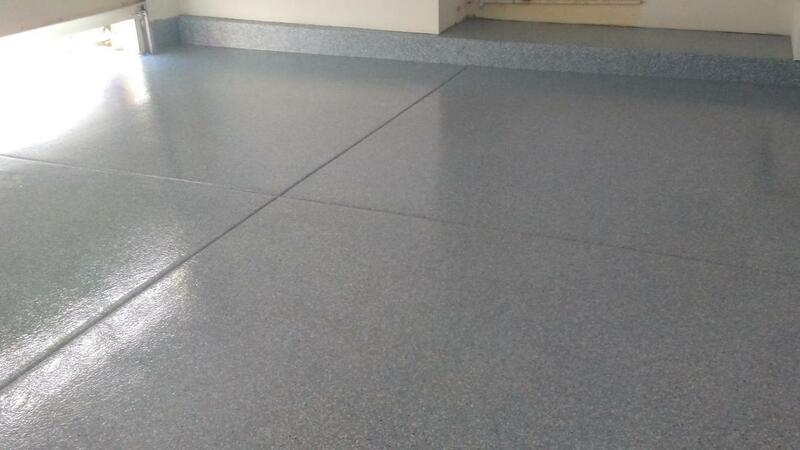 Just a short time ago, you would find it challenging to have epoxy coatings installed for residential flooring needs. However, concrete coatings don’t go far enough in protecting your floors from damage, stains, and other daily hazards. Unfortunately, traditional concrete resurfacing is only useful for minor repair needs. It won’t improve the overall durability of the floor but merely maintain its current condition. Today, epoxy flooring remains the most trusted way to protect your garage floors. And more Orange County CA residents know that Garage Floors Day 1 remains the best in epoxy garage flooring solutions. When other garage floor coatings aren’t enough to keep your areas protected, you need our experienced installers. Contact us today for your best choice in affordable epoxy garage coatings. Even concrete floor painting is susceptible to scratches, stains, and scuffs, doing little more than adding a few more layers of sealant down. And because you still have to handle any necessary concrete floor repairs before adding the products, epoxy coating is not much more complicated. Our team has already helped numerous residents with their best garage floor coating, assisting more homes with lasting durability and an improved appearance. When you need a practical decorative concrete flooring option, you can’t beat professional epoxy applications. You can enjoy automotive showroom flooring in the comfort of your home, making it ideal for daily use, classic car storage, and any other need. When you have coatings that provide equal toughness of industrial flooring, it means never needing to worry about maintenance and repairs. See why more homeowners choose us for their superior epoxy garage coatings. No one else keeps your garage floors better protected for less. Somehow or another, everyone’s garage becomes a shared storage space for cars, chemicals, cleaners, and other hazards that all wear away at your floors every day. Although you can apply a top coat of clear sealant, it may not be enough for machinery equipment and blunt objects. Choosing us as your epoxy floor provider means beefing your garage’s durability to take on more typical causes of cracks, gaps, and stains. Epoxy coatings are among the few garage floor upgrades that improve its appearance while defending against discoloration and damage for many years. Our one-day installation process means you can start enjoying a tougher floor that looks gorgeous. We can even completely customize your project to any color or a metal texture with a variety of additives. When you need a simple way to eliminate the need for most of your garage maintenance needs, epoxy floor coatings are the best solution for most homeowners. Contact us to receive a no-obligation estimate on your best garage floors today. No one keeps more Orange County homes better protected for less like our team does. Our installers have the professional experience you can trust for perfect installations each time. Call Garage Floors 1 Day for epoxy floor installations and save more on quality.